Taking care of our skin is something that is gaining more and more importance every day. A lot of people actually make this at home by just taking some brown sugar and water, mixing it together and using it as a scrub. 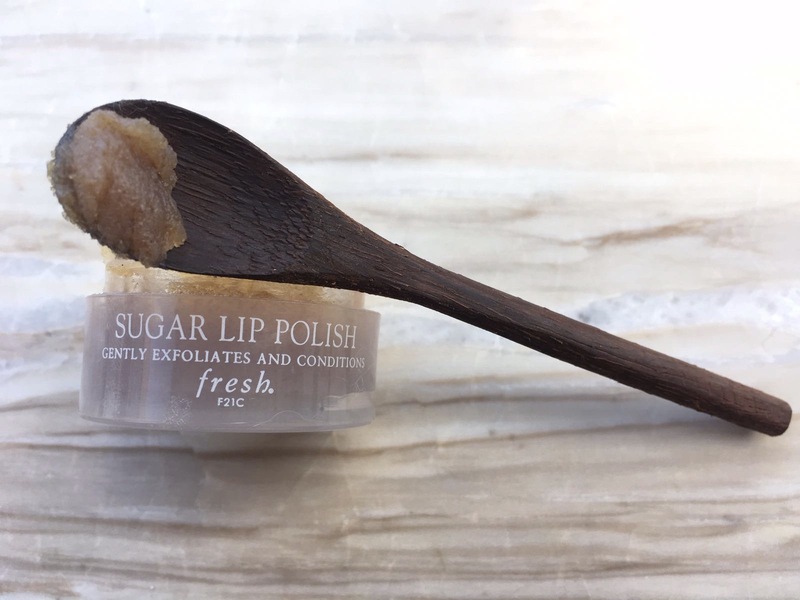 The reason I like this polish is because not only does it contain brown sugar but it also adds natural moisturizers such as jojoba oil and shea butter to remove dead skin cells and bring back moisture to your lips. Therefore, it doesn’t dry it out as much as just brown sugar would do. - Wet your lips and apply half a teaspoon onto your lips and scrub them for about a minute. - Rinse off the polish and apply a lip balm after. You may then follow up with your lipstick. Remember it is all about finding what is right for your skin.